Beneteau Yachts started in 1884 as a builder of wood commercial fishing vessels. These were sailing vessels without an engine built for speed to allow fast delivery of the catch. In some ways little has changed for the still family owned business in France with additional production in the USA. Beneteau continues to deliver speedy boats now yachts of all kinds. Beneteau has always had great success in the sail market but also produces power and trawler yachts of all types. 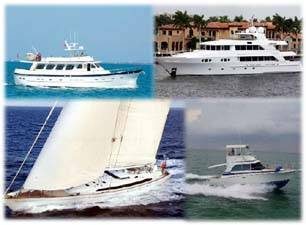 Contact Us today for more information of the Beneteau yachts listed below and an appointment to see a Beneteau for yourself! Contact Us to see one of these Beneteau beauties soon.